Of course with the wealthy and royal families normal rules need not apply. They had the finest calligraphy handwritten invitations written by monks. Often a family crest and wax seal were added. The family crest was also a good way of communicating to illiterate guests which family had invited them to the gathering and also illeverated any embarrassing faux pas when you turned up at the wrong party! When the printing presses arrived the ink was simply stamped onto the paper but the poor quality of this method (before techniques had been advanced) meant that the nature of this method simply wasn't good enough for something as luxurious as a wedding invite. So families had to think of another more civilised way to make the announcement. The majority of weddings were announced via newspapers which were regularly printed in the 1600's and is still a tradition for some today. In 1642 the metal plate was invented and opened up a whole new world of possibilities for the world of weddings and invitations. This required an artisan to engrave text via hand in reverse and this was then used to print the actual invitations. To prevent smudging (as the ink was usually not dried at the point of being delivered) tissue paper was placed on the top of the invite- a practice that still remains a tradition today. 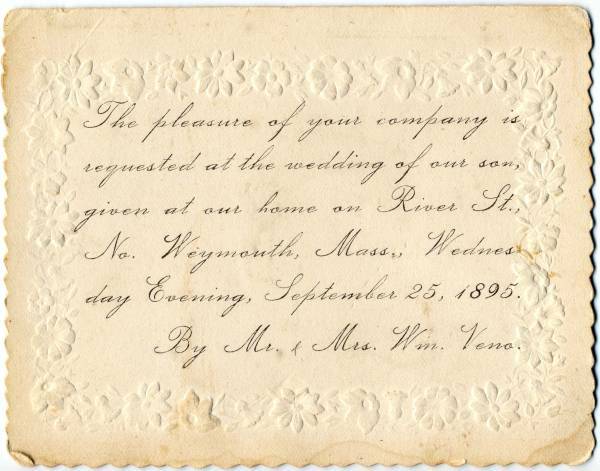 In the Industrial Revolution, around 1798, another method made wedding invitations even more accessible- the invention of lithography. As engraving was no longer necessary this made printing faster and a lot simpilier. 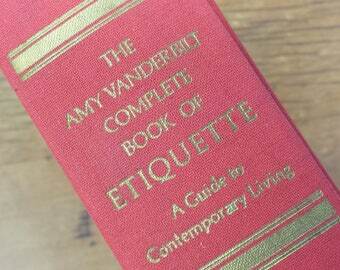 Adopted by the middle class this made printed wedding invitations less restricted. Due to a unreliable postal service (many may say this hasn't changed!) the majority of wedding invitations were delivered by horseback. 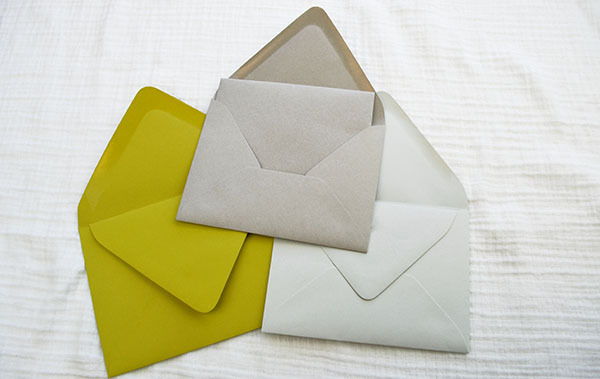 The tradition of double envelopes, which is still used at more formal weddings, originated due to this. The inner envelope and main invitation were protected by the outer envelope from being stained and damaged. Following WW11 even more advances were made and luxury wedding stationery was available for all. Prominent figureheads such as Amy Vanderbilt and Emily Post emerged to advice ladies and gentlemen of that era about etiquette and nearly all engaged couples started to send out wedding invitations. It’s a fascinating leap of style that has seen couples wanting crafty, handmade wedding invitations that eschew formal wedding invitation wording. Maybe it comes from nostalgia for those laboriously crafted invites, blended with a contemporary wit and self-expression that was never possible before. Luckily, we now have state-of-the-art printing techniques that create a bespoke feel for a fraction of the time and cost. But even so, the wedding invite remains a crucial statement piece. More recently letterpress printing has made a strong resurgence in popularity for wedding invitations. It has a certain boutique and craft appeal due to the deep impression that can be achieved. The deboss also know as the deep impression has a certain tactile effect that people love and the materials make this one of the luxurious print techniques but not the most expensive. Laser engraving and cutting has also been making headway in the wedding invitation market over the last few years. Primarily used for engraving wood veneer invitations, it is also used to engrave acrylic, or to mark certain types of metal invitations or to cut patterns into paper. The majority of modern methods can all be mixed and match to make a style that is unique to you and also reflect your own style and personality.